The 7,833 yard monster is one of the longest courses on the PGA Tour but with the altitude being taking into account, it doesn’t really play to its true length, ranging from 2,300 to 3,200 feet above sea level. Nicklaus stated before last year’s Match Play event, “At this altitude, though, you’re taking about 4 percent off that so you’re basically at a 7,500-yard golf course, which is fine for professionals”. It’s one of the ultimate risk and reward courses which is ideal for match play golf. There are few blind spots along the cactus-lined canyons, its large fairway bunkers and other hazards are almost all plainly visible. Large undulating greens have plenty of movement in them to make matters interesting, so the emphasis will be on a great short game, rather than power. Nicklaus has also incorporated into his design mostly-dry steam beds along and across the fairways and in front of the greens. As you all will know match play is such an exciting format and favourites can go out in the first round as well as go all the way to win. So with that in mind, I have decided to take each group and give you a player that has a good chance of progressing from that group, but also a player from the other section of the group, who could upset the apple cart. 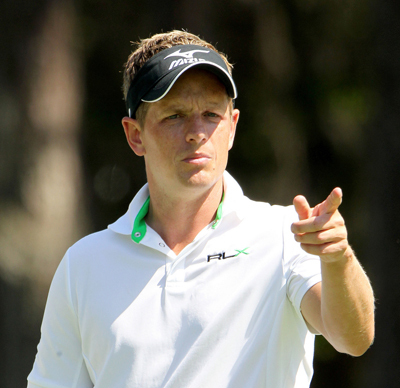 Luke Donald 16/1 played his first tournament of the year at last weeks Northern Trust Open and started off like a greyhound out of the traps, but then started to go backwards for his last couple of rounds. But Luke loves match play and is a past winner here. Thorbjorn Olesen 66/1 has started the season in great form and has two Top 5 finishes from his last three tournaments on the European Tour. Thorbjorn won his first European tour event last year at the Sicilian Open and great things are expected from this exciting talent. 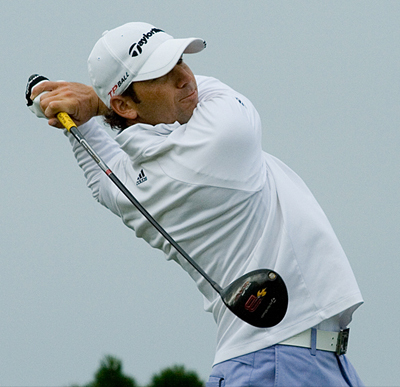 Another Ryder Cup battle hardened match play competitor is Sergio Garcia 28/1 he has only ever done well in this event once, getting through to the latter stages back in 2010. But hopefully his new relaxed attitude and the amount of birdies he makes from his stunning iron play will see him progress from the group stage. Richie Ramsay 200/1 has not got off to the start that he would have liked this year, but he is a two-time winner on the European Tour and will want to show his match play credentials if he wants to be involved in next years Ryder Cup matches. After a winning start to the season Dustin Johnson 33/1 has missed the cut in his last two tournaments but remember, it’s all about birdies and eagles in match play and Dustin not only has the length to intimidate his opponent but he knows how to hole a birdie putt. Chris Wood 100/1 seem to have lost his way over the last couple of years, but looks to be getting back to his best form. He finished last year with three Top-20 finishes from his last four events and then promptly won his second event of this year at the Qatar Masters. 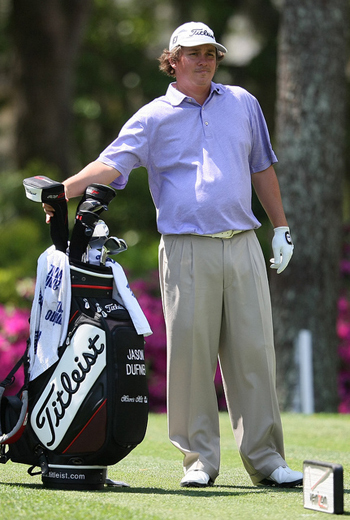 I think Jason Dufner 33/1 is just made for match play, nothing seems to faze him and he could be up or down in a match and you wouldn’t know the difference. Who could forget the way he kept the US in his match on the Saturday night when Ian Poulter was taking the game by the scruff of its neck for Europe, his shot in to eighteen under all that pressure showed what the man is made of. Four Top 10 finishes from his last four European Tour tournaments shows you where Gonzalo Fernandez-Castano 125/1 golf game is right now and six European tournament victories shows the Spaniard knows how to win. He’s got to beat Tiger Woods if he is to proceed, but how many times have we seen a Spaniard in golf step up when the chips are down.